Looking for a unique and engaging way to activate participation in your initiative, cause, challenge, or project? 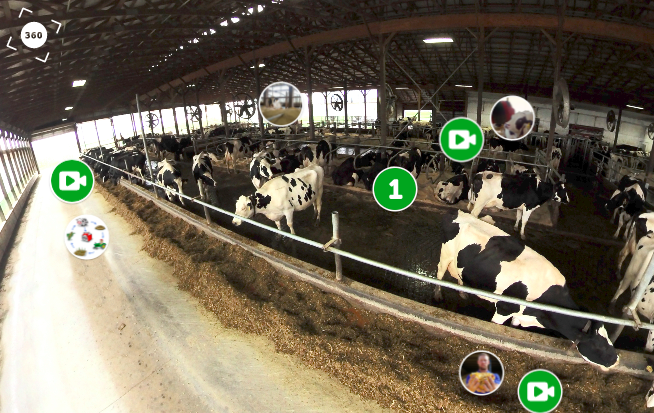 Let's take a look at how two organizations use ThingLink 360° experiences to build awareness and inspire viewers to participate in their initiatives. 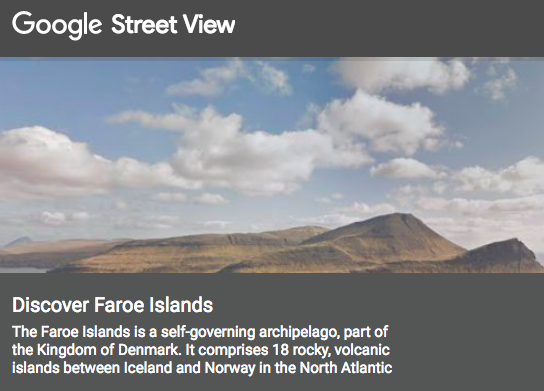 Also, a unique ThingLink project idea for your organization. Description: Trends in digital advertising have shifted from banner ad-units to native advertising. Blending ads as editorial content has become a much more engaging and productive vehicle for generating interactions within ads. 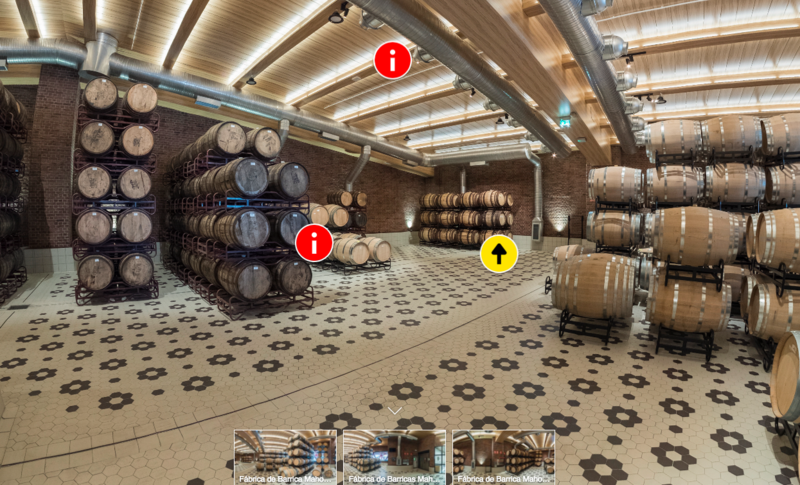 This opens the door for digital media companies to use more visual and interactive experiences like ThingLink within brand ad campaigns. 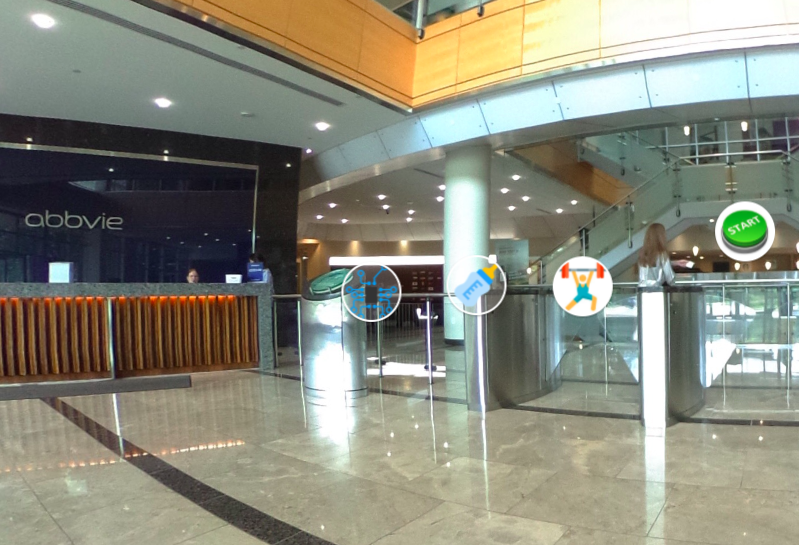 Description: L'Echo has been the most consistent and creative users of ThingLink's 360°/VR image editor. In this image of the week we feature a stunning aparment tour of Didier Reynders, the Foreign Affairs Minister of Belgium. 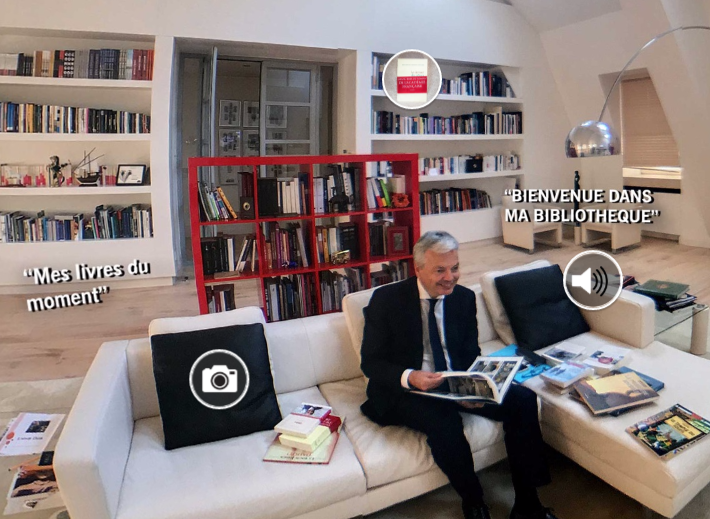 Stroll inside the apartment at Palais D'Egmont and click on the hotspots to discover this Minister's literary world. Each hotspot will include images and audio clips.